You can submit/combine your order at one time from any of our websites. 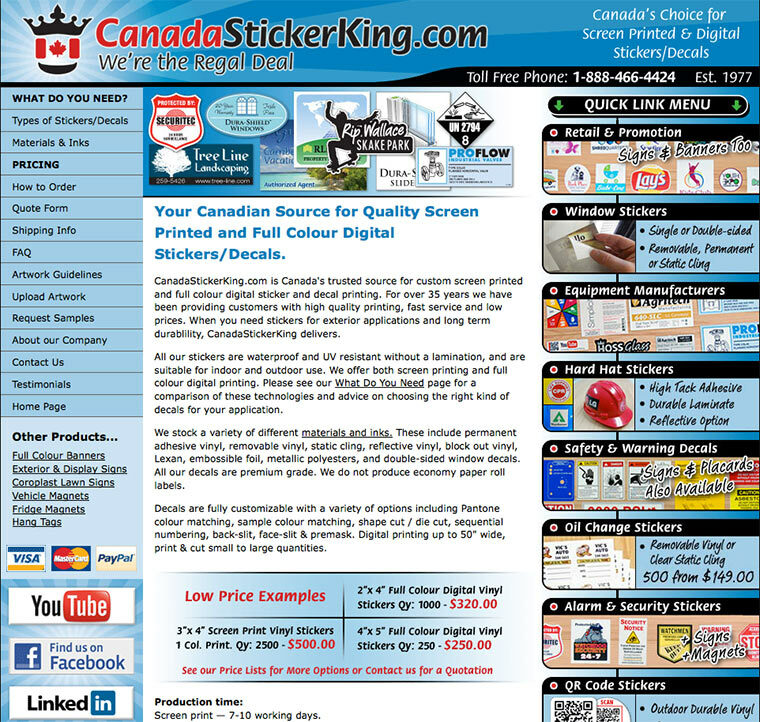 CanadaLawnSigns.com is a division of Omniscreen Printing. We are located at 499 Kensington St., Winnipeg, MB, Canada. R3J 1J8. All Rights Reserved. © 2012 CanadaLawnSigns.com. © Omniscreen Printing Ltd. Victoria, Vancouver, BC, Calgary, Edmonton, AB, Regina, Saskatoon, SK, Winnipeg, MB, Toronto, GTA, Thunderbay, Hamilton, Ottawa, London, ON, Montreal, Quebec, Fredriction, NB, Halifax, NS, shipping times and rates..